Nominate a People Geek: Who do you admire? Who is a People Geek? A People Geek is someone who spends their day enabling people, and gets excited about using technology to create positive change. We started building the People Geek community in 2012, when our co-founders had a lightbulb moment: Most tech transformation projects under-achieve not because of technology, but because of people and culture. What is the People Geek Community? That small group of People Geeks has now grown into a robust community with over 40,000 people around the globe. 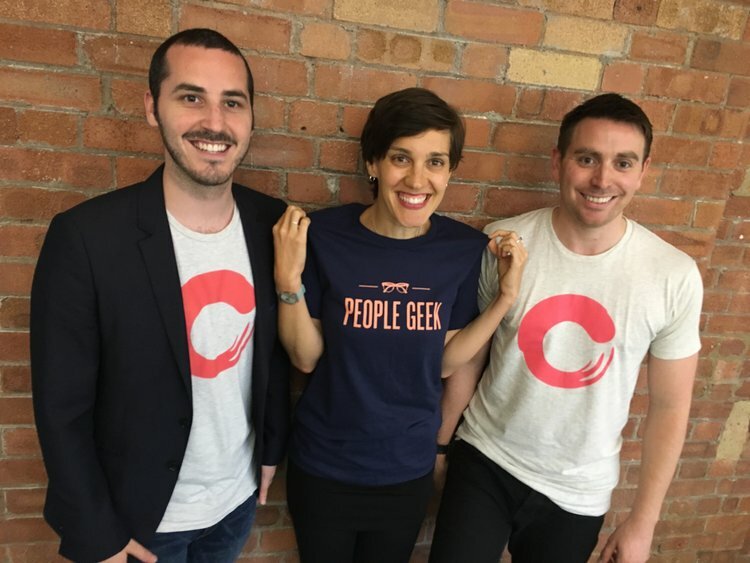 There are many ways for our People Geeks to stay connected - from our weekly newsletter, The People Geekly, to our Slack community, in-person events, and webinars - there’s something for everyone. People Geeks also stay connected via Culture Amp's LinkedIn, Facebook, Instagram, and Twitter. We want to know: Who is the People Geek that you most admire? We’re always looking for opportunities to amplify the voices of our community members and running a People Geeks blog series seemed like a natural fit. 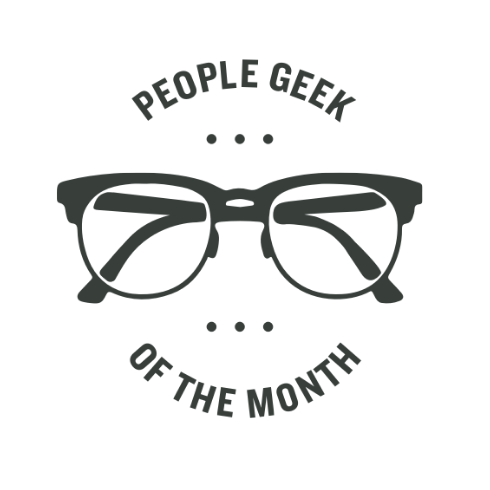 Get ready to meet more members of the community in our People Geek of the Month series. 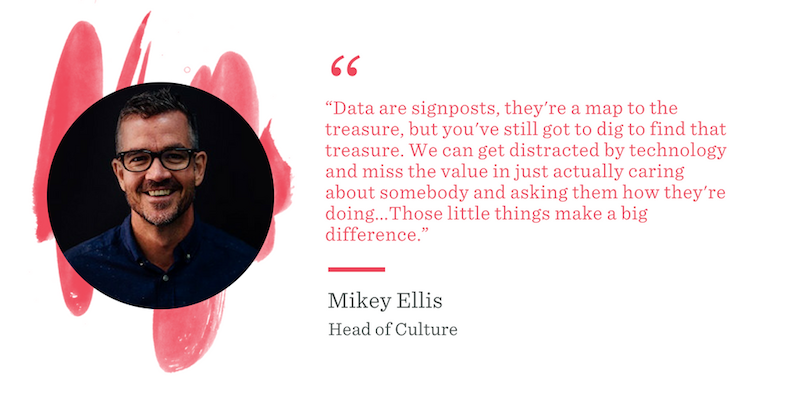 We can’t wait to hear and share the stories of people who care about data and put culture first. Fill out the form above to nominate your favorite People Geek. They'll also receive a special swag item from us as a token of appreciation. We’ve had the pleasure of working with many members of our community over the years, whether they've spoken at or hosted one of our People Geekup events, or we’ve featured them in an interview on our blog. 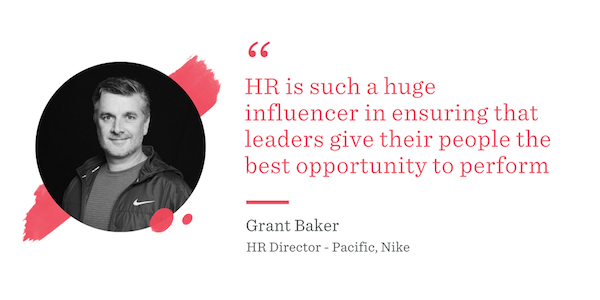 Check out some of the people we’ve previously featured, from VP’s of People Ops, to Professional Facilitators, and Leadership Trainers. Read their full interviews at the link. In a career spanning almost two decades at Journeys, Andrea has stayed true to her passion for putting people first, and she helps Journeys do the same. Before being Head of Culture at Vinomofo, Mikey Ellis spent ten years working as primary school and outdoor education teacher. Jacqui’s career is a lesson in keeping an open mind and taking a chance. 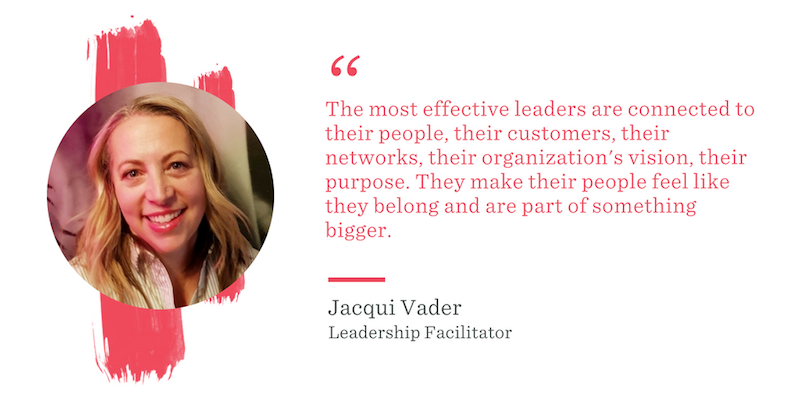 She talks about what HR can learn from marketing as well as the importance of connection for her own career and as the new frontier of leadership. 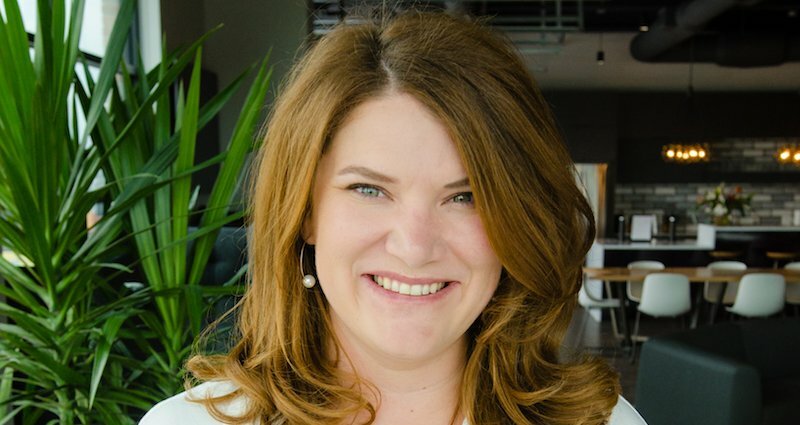 See what Shanyn’s learned about creating loyal employees, building a people-first organization from scratch and not resting on your laurels, particularly when it comes to pay equality. 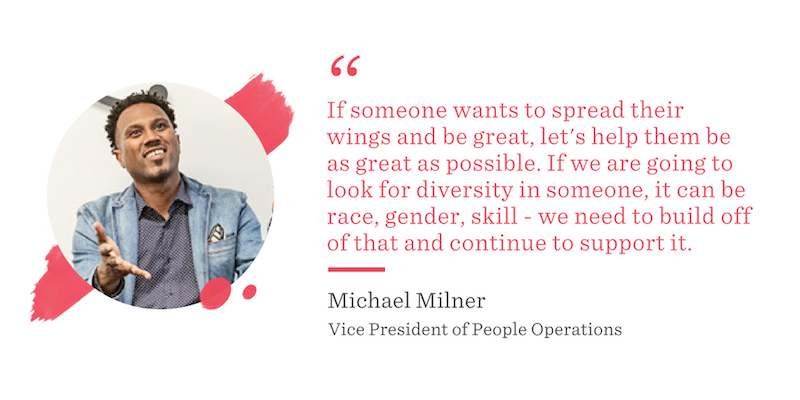 Michael Milner started working in HR through a contract role at Tenderloin Housing Clinic, and is now the Head of People Operations at Quid, a data analytics firm that uses proprietary software to search, visualize and analyze text. From starting out on a career path as a clinical psychologist to falling in love with her first role in HR, Seema Desai has found her place. Human resources tapped into her experience in psychology and coaching, combined with her passion for problem solving. 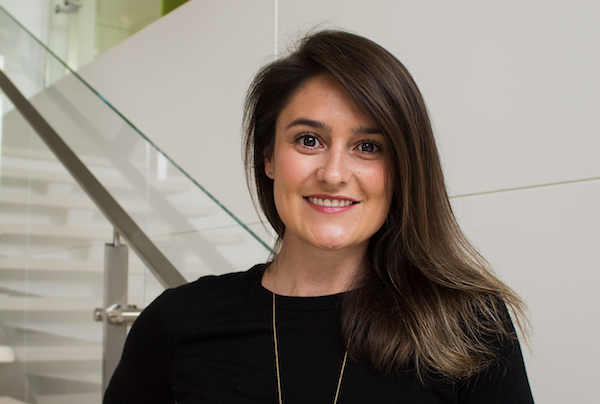 Tania shares how she came to specialize in manager training and why it’s an exciting path. 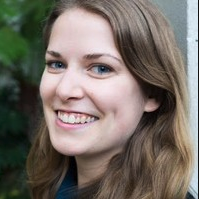 She also provides advice on making training stick, and how anyone can get started learning more about organizational development. 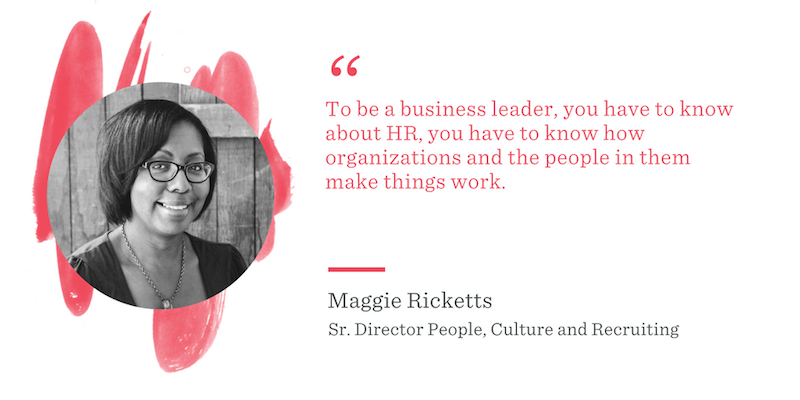 Maggie Ricketts shares how she grew her career from compensation analyst to HR Director, how to navigate layoffs with integrity, and the pros and cons of transitioning between specialist and generalist roles in human resources. 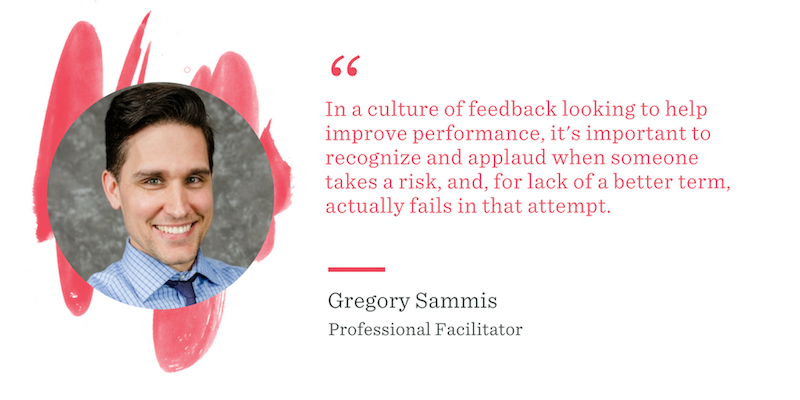 For over five years, Gregory worked as a facilitator at interactive entertainment software company Electronic Arts (EA), managing and facilitating programs around development, management and new hire orientation. Now, he provides his services as a contractor to organizations around the Bay. 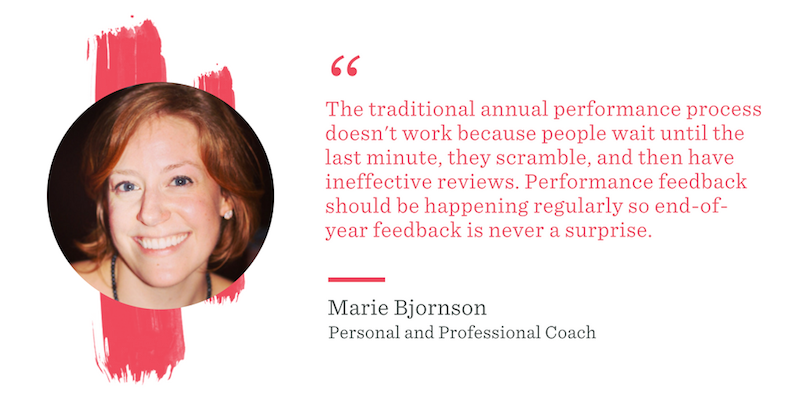 A decade into her career as a learning and development professional, Marie shares how to scale learning and development and why traditional performance reviews don't work. 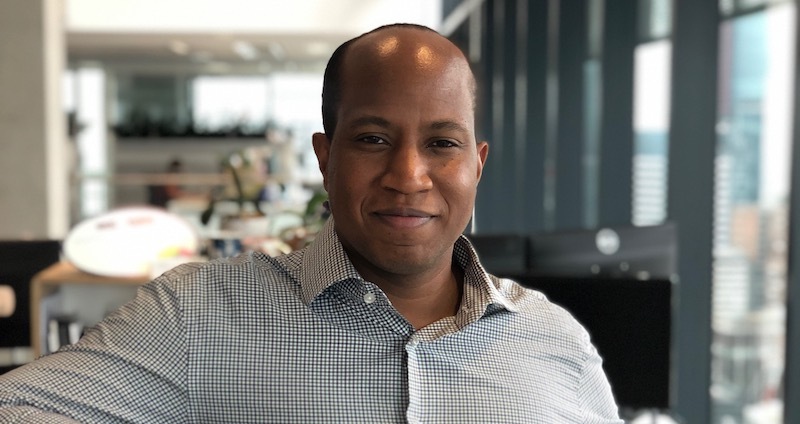 From working at a small theater company transitioning a four-system payroll into one system of record to managing company-wide people operations and systems, Ryan lives his passion for organization and the employee experience.